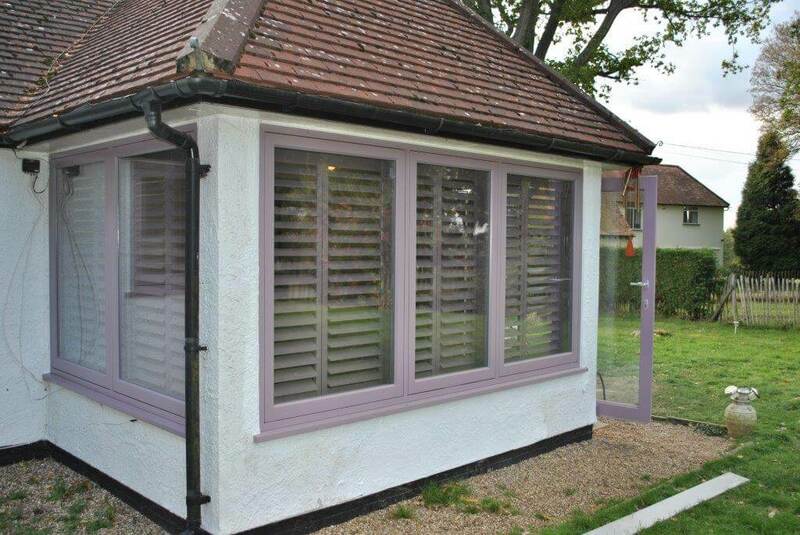 We were recently asked to fit some Shutters to the windows of a home and conservatory in Warlingham, Surrey. 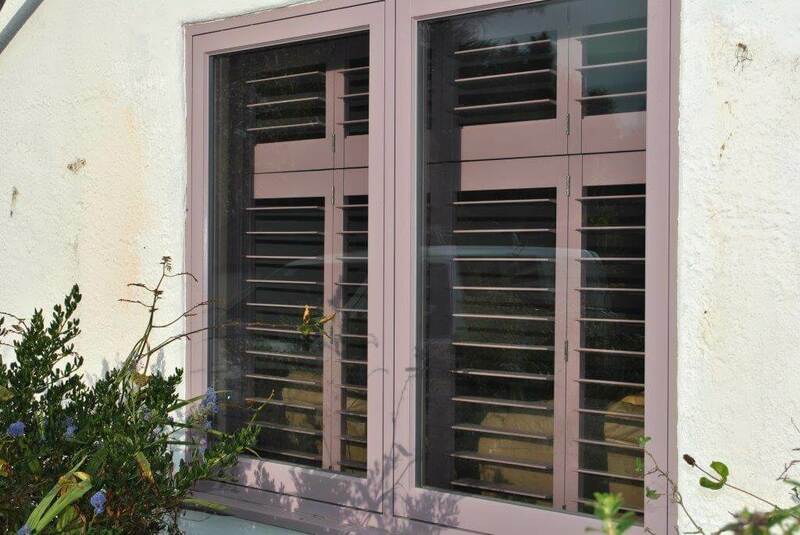 The client required that we match the exact colour of the shutters to the existing window frames throughout the property. The window frames had been painted prior to us being asked to fit the shutters, so we used our custom colour matching service to achieve the correct colour. 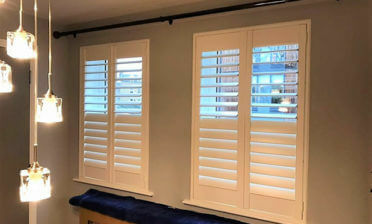 The Shutters are made from Larchwood, a beautiful hardwood which is great for all environments and can be finished in a large range of paints and stains. 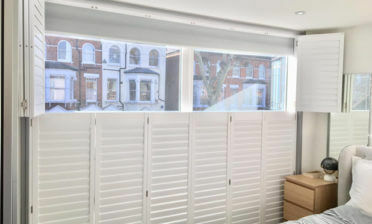 They are made up of 89mm louvres and concealed tilt rods, so can be operated without a visible rod. 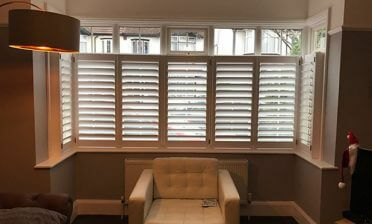 Taking into consideration the customers preferences, we agreed on fitting full height shutters in the conservatory and tier on tier shutters throughout the rest of the home. Tier on Tier Shutters allow for the top and bottom panels to be opened independently of each other. The shutters were then finished off with stainless steel hinges.